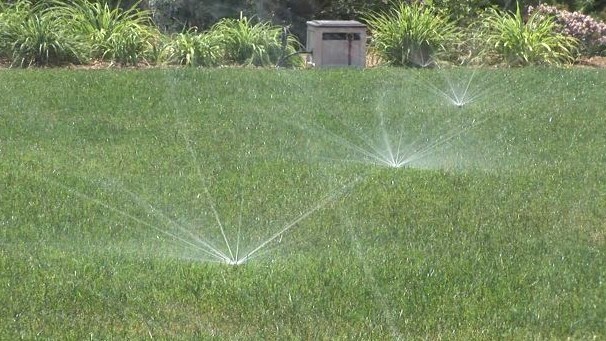 Will San Diegans be Able to Water Their Lawns More in the Near Future? Are your watering stipulations and conservation efforts about to change for the better? The San Diego County Water Authority’s initial determination that the San Diego region has an adequate water supply for this and the next three years means the city of San Diego Public Utilities Department will be asking the City Council to enact the Level One Drought Watch condition. The city is currently in Level Two Drought Alert conditions. It is expected that the CWA’s decision will be certified by the State of California which would eliminate San Diego’s water conservation goal of 8 percent. The City Council’s Environment Committee may consider the recommendation to enact Level One in the coming weeks. If approved, the full City Council would consider the recommendation, and the new Level One Drought Watch would go into effect thereafter. · Sustainable landscape classes to provide suggestions on how to convert your landscape to a more native, and drought-tolerant palate. Information about the City’s Water Conservation Program can be found at: https://www.sandiego.gov/water /.